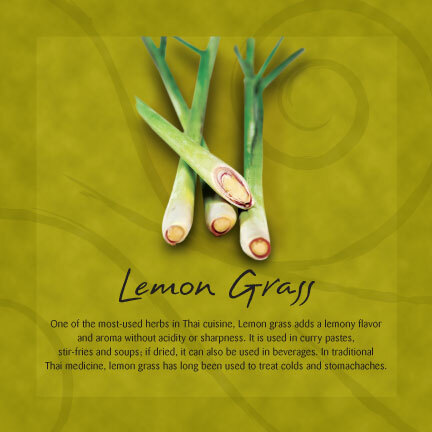 What makes Thai cuisine so appetizing? It’s the combination of balance and variety. They are the keys to every dish served at appeThaizing in Syracuse, NY. Those who have never tried Thai food, may only know of its spice. But those who have often describe a harmony of tastes. A mix of spicy, sweet, sour or salty that will tantalize your taste buds. 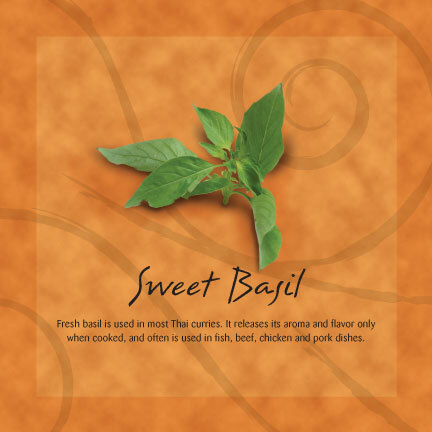 Our menu features something for everyone—from a wide variety of meat and fish dishes to light soups and lively salads for the healthy eater with some vegan/gluten free options. All of our meals are prepared by Thai chefs with more than 20 years of combined experience and awarded "Thai Select" for authentic Thai Cuisine from Royal Thai Government. Like what you hear? 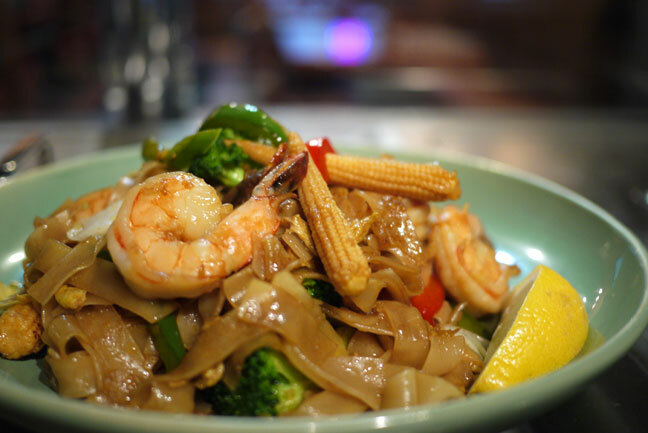 Get to appeThaizing or order online Thai cuisine today to surprise your senses and excite your pallet. Let appeThaizing handle catering for your next event. DOWNLOAD CATERING FORM, and email to appethaizing@gmail.com or fax to 315.362.9600. And we'll deliver! Any questions, please call or text our catering service at 315.832.0627. CLICK HERE TO SEE WHAT CUSTOMERS SAY ABOUT OUR CATERING. 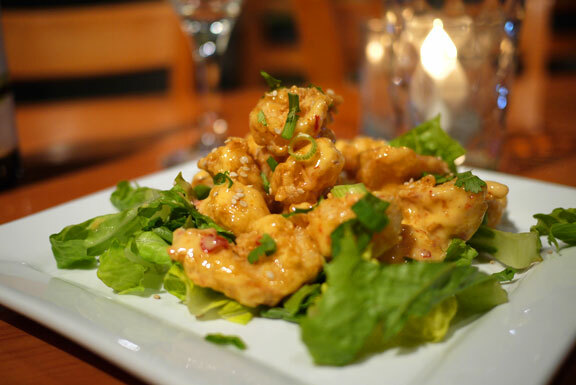 Share the gift of great Thai cuisine with friends and family with a gift card to appeThaizing. Available in any amount from $20 and can be used at any appeThaizing location.